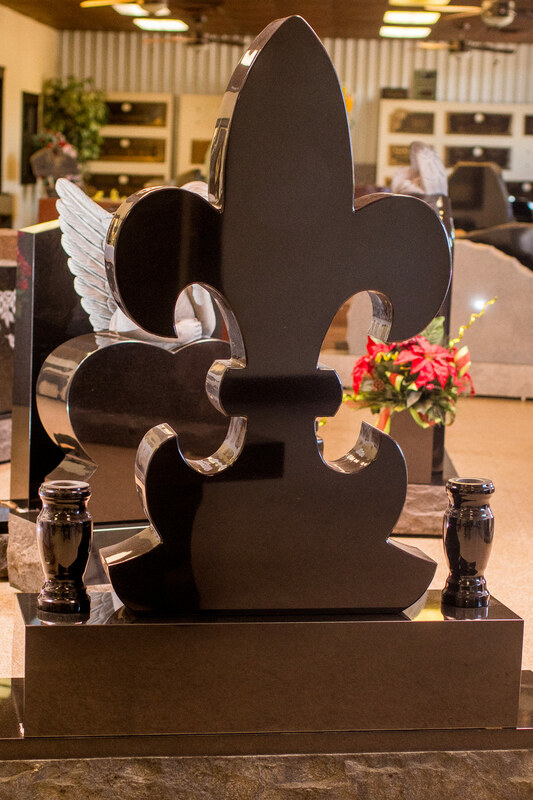 Every bereaved family wants a beautiful symbol to represent their respect for a departed loved one. 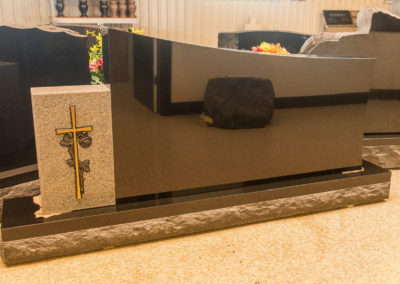 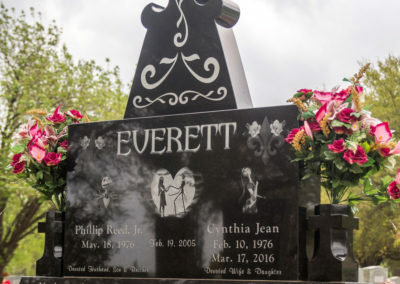 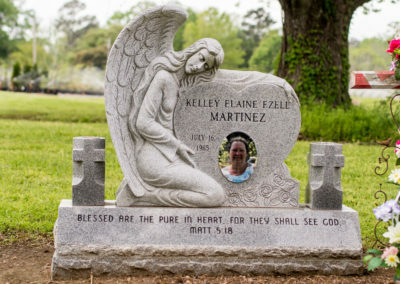 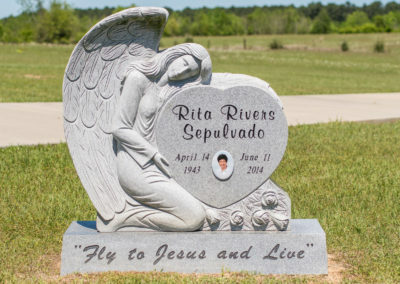 People prefer unique monuments to express their great love for the deceased. 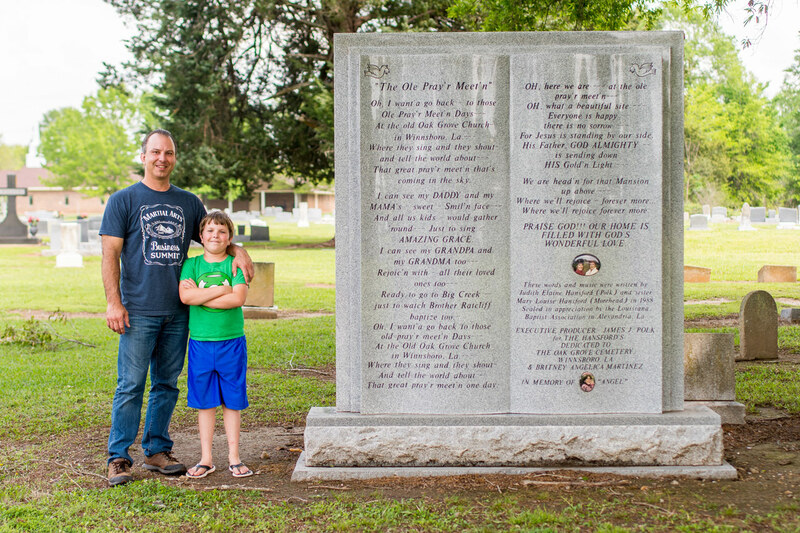 At Central Monument, we have met a lot of families who want an extraordinary monument for a lost relative however they are generally at a loss when it comes to the concept of a unique monument. 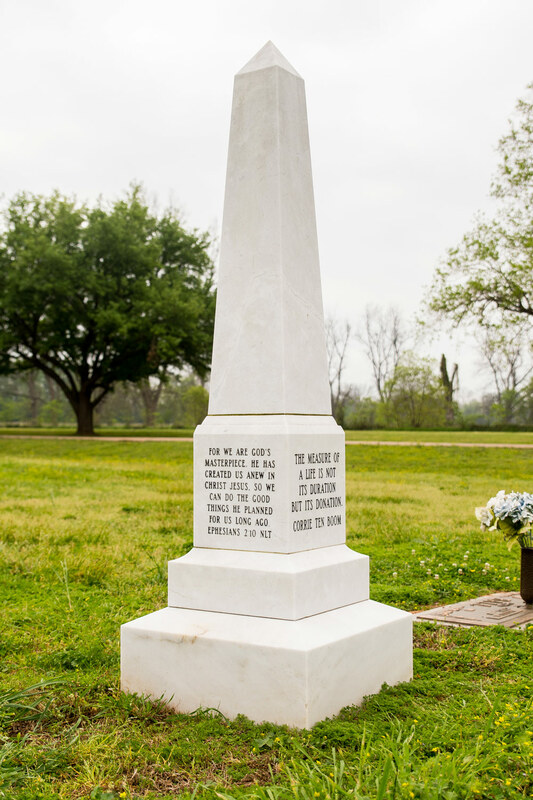 Here at Central Monument, we will help you simplify the challenges that come with monument selection. 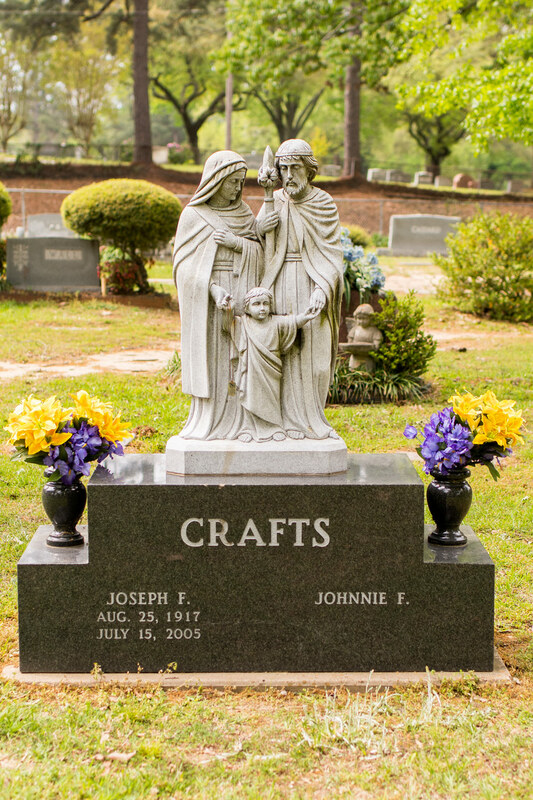 There are certain considerations which we use as our guide in designing monuments. 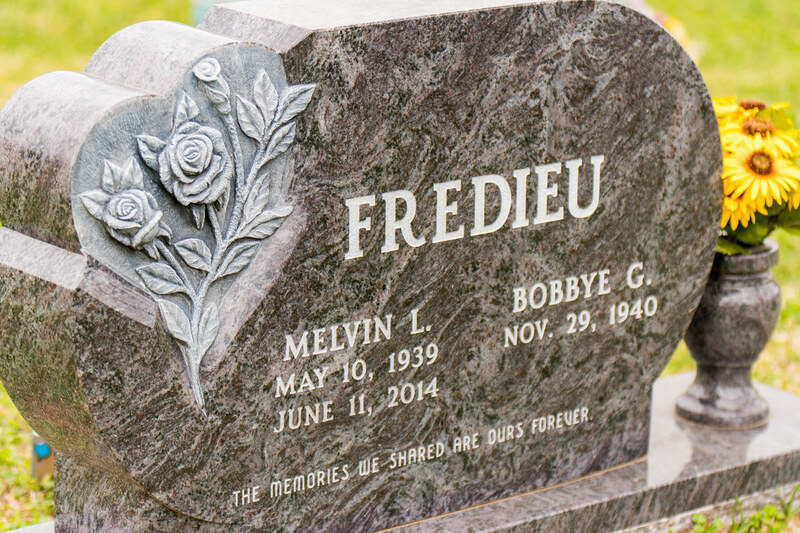 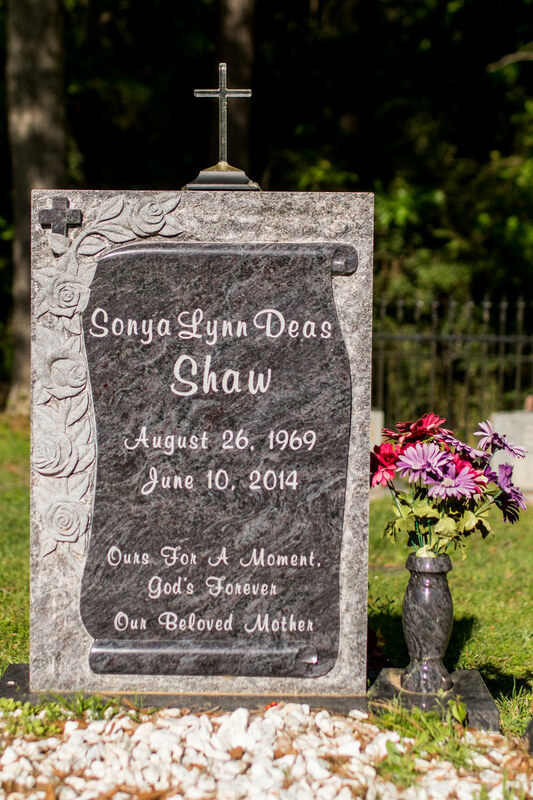 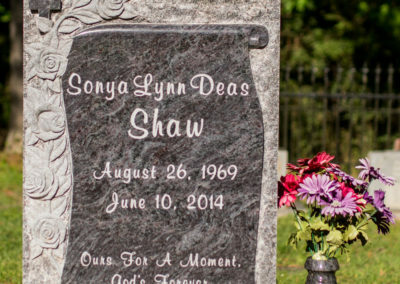 We ask our clients how they want to remember the deceased. 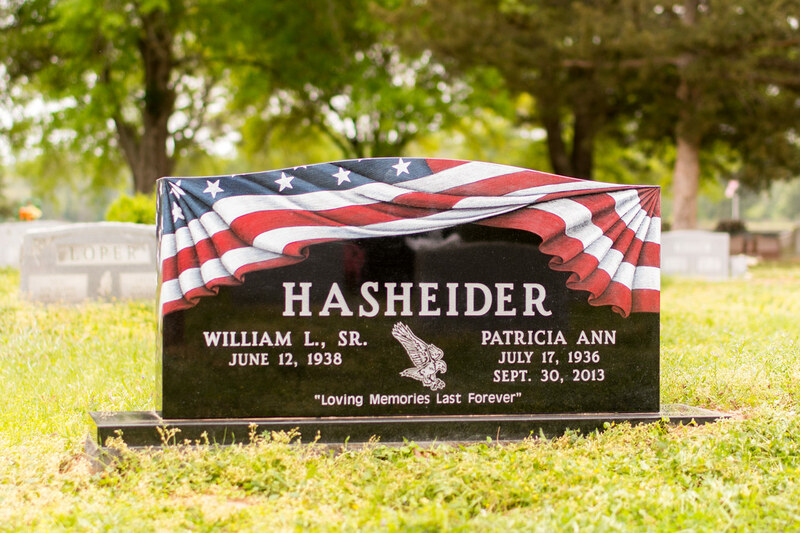 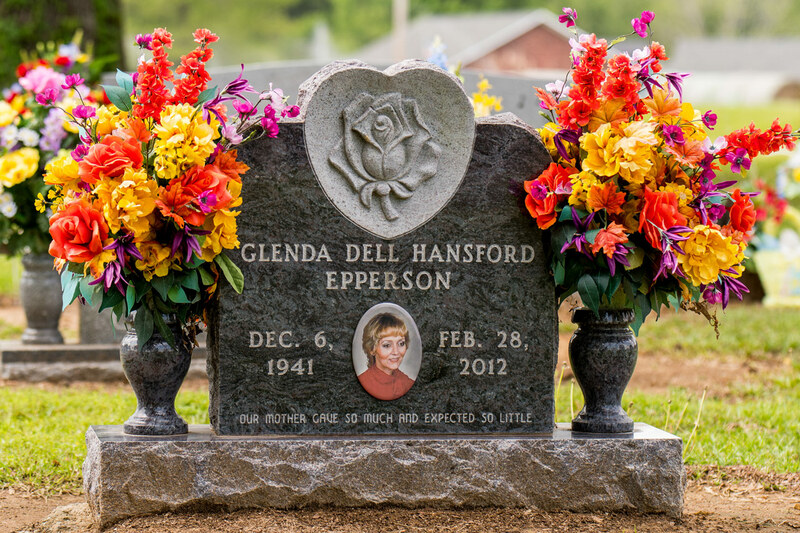 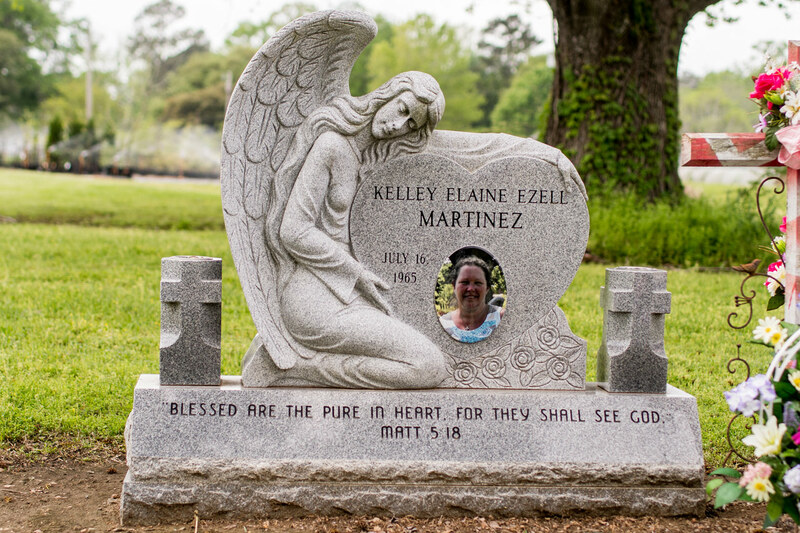 We help them put into concept their idea of commemorating their departed loved one. 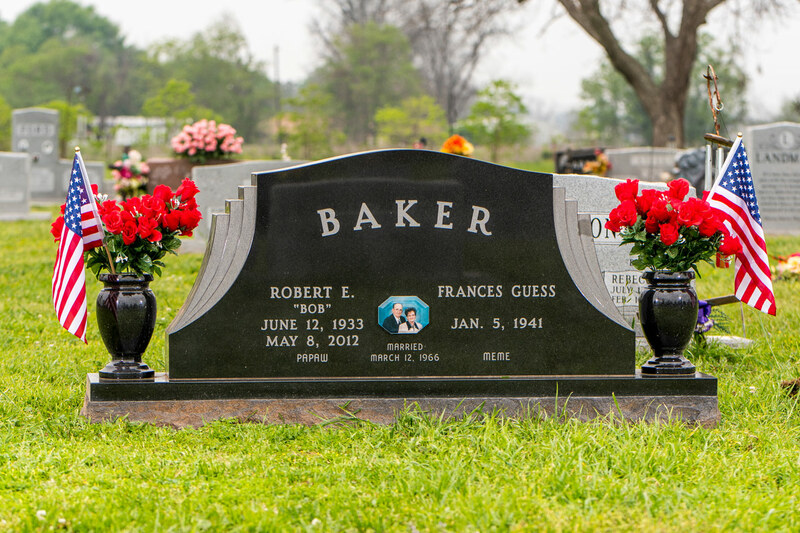 Oftentimes, the family makes use of the deceased’s personality and the kind of life the person has lived as inspiration in forming a concept. 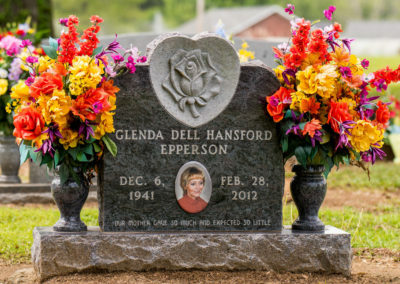 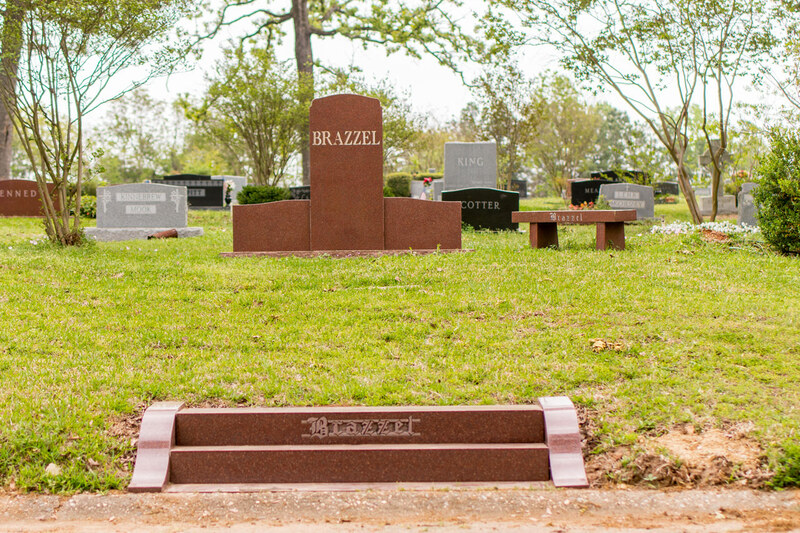 We make choosing the design an experience that will not intensify the family’s grieving. 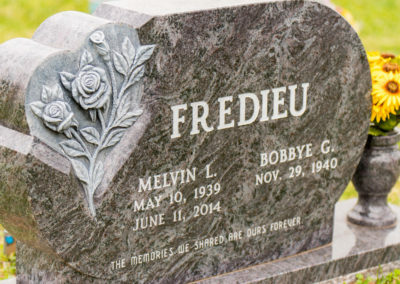 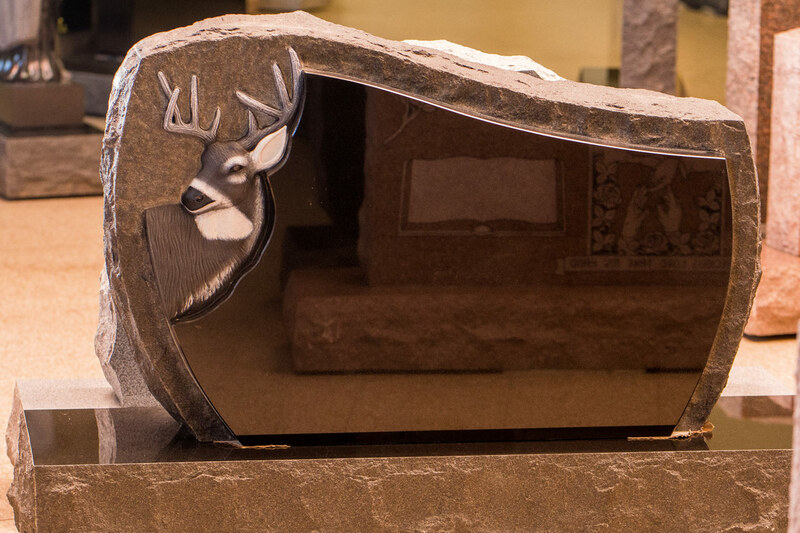 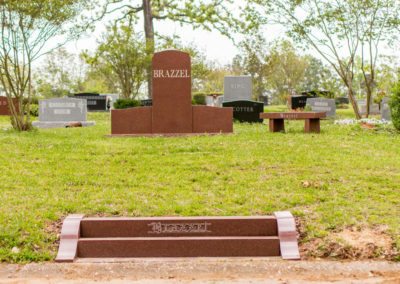 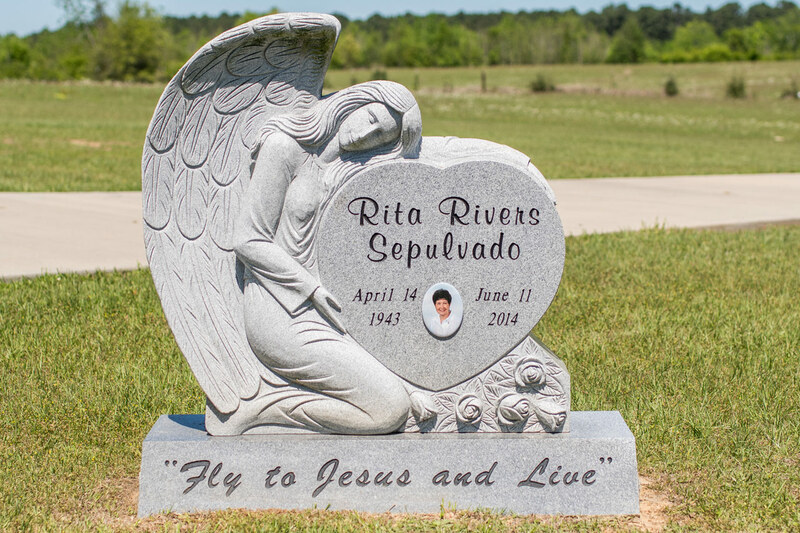 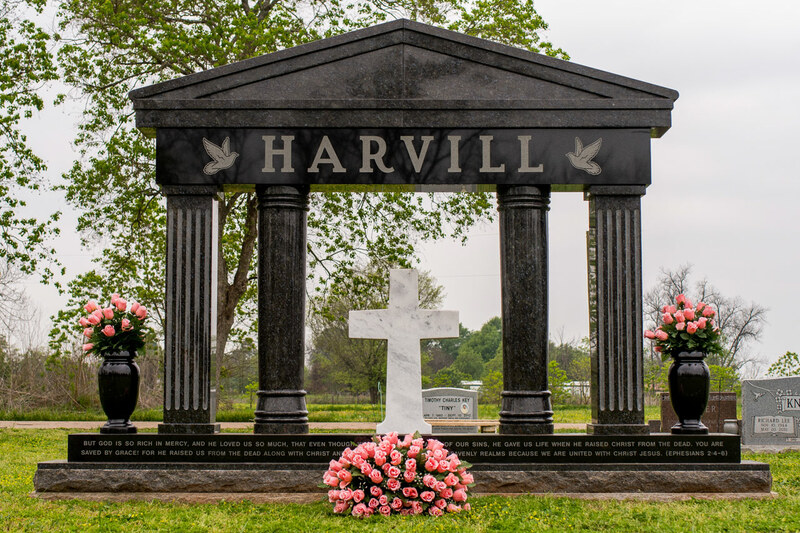 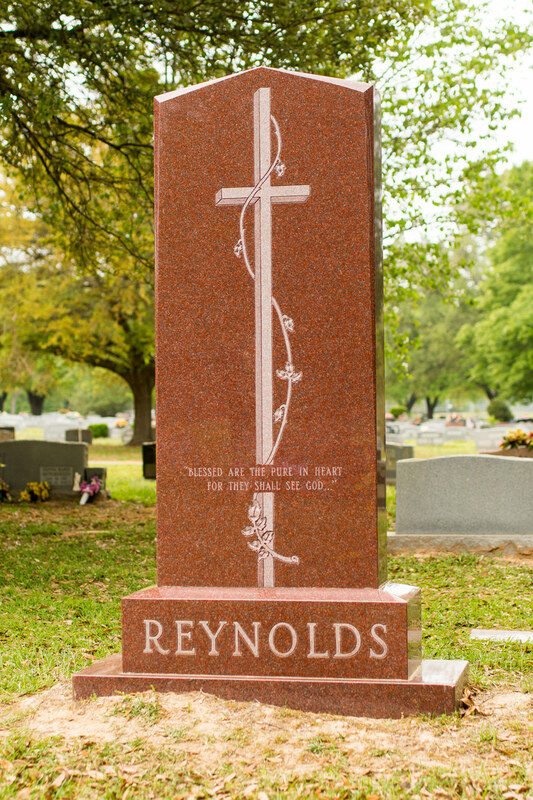 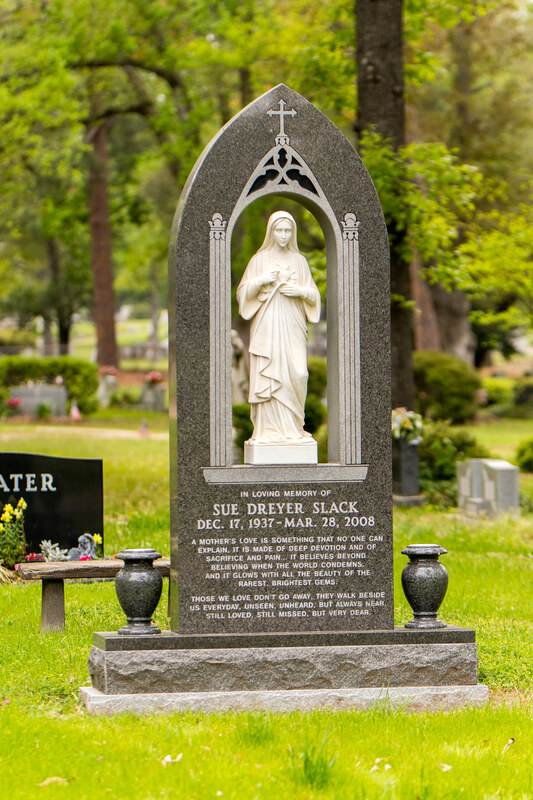 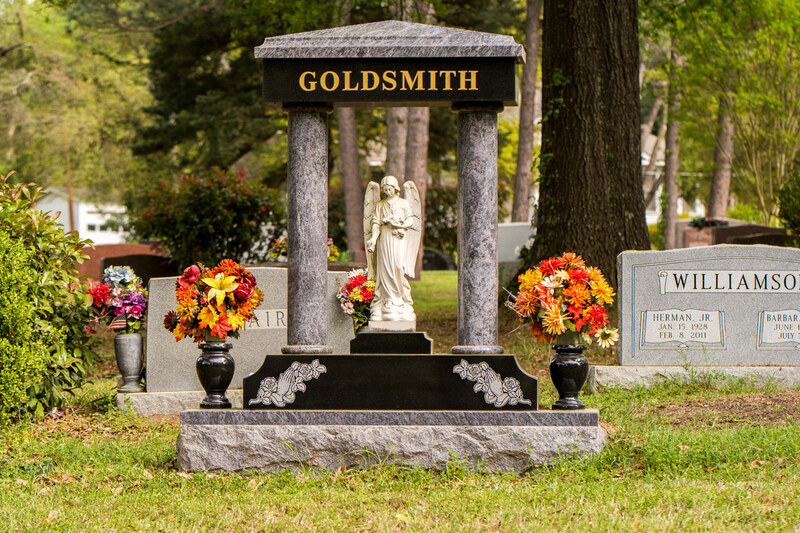 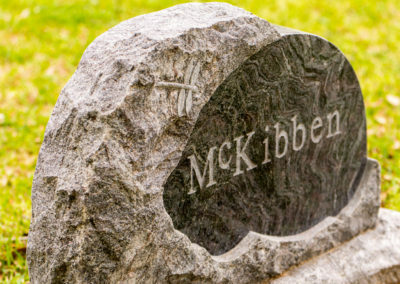 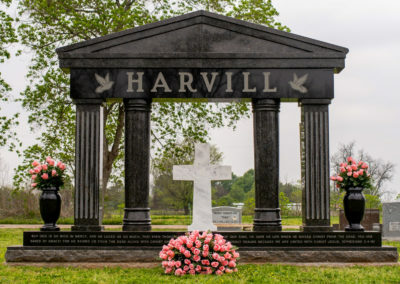 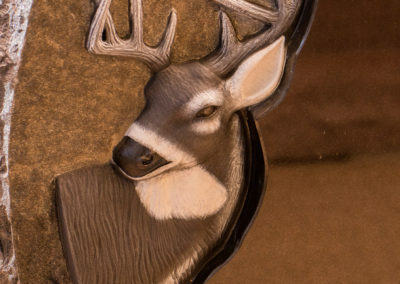 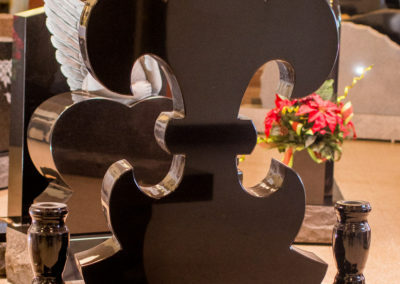 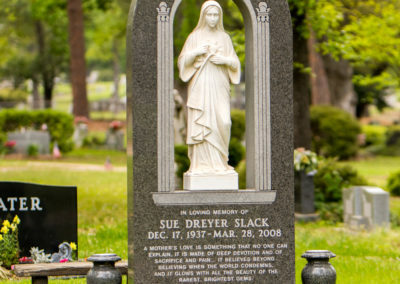 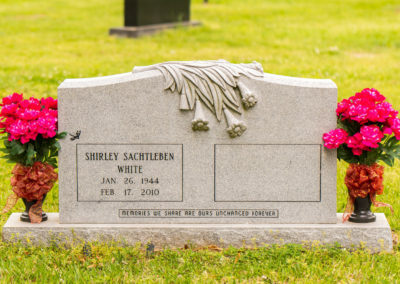 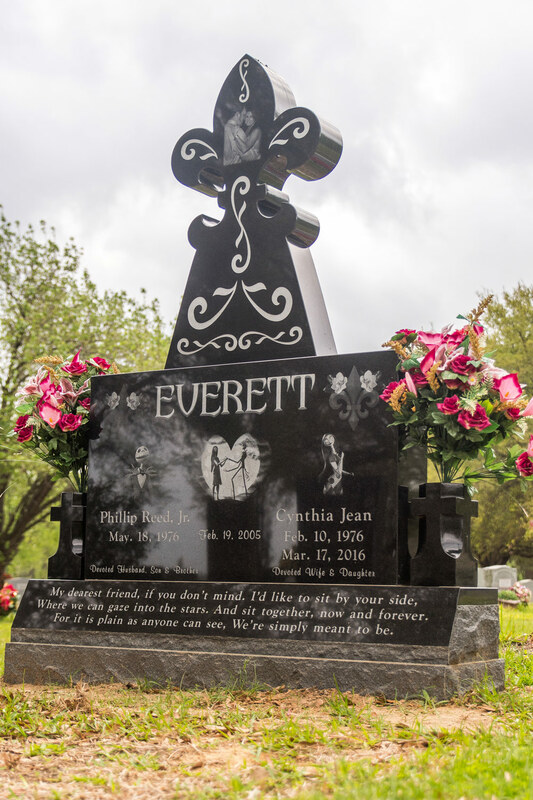 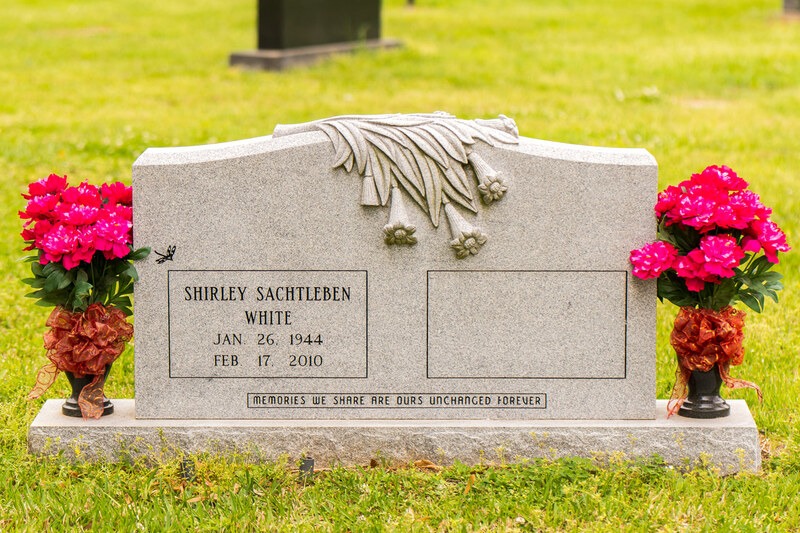 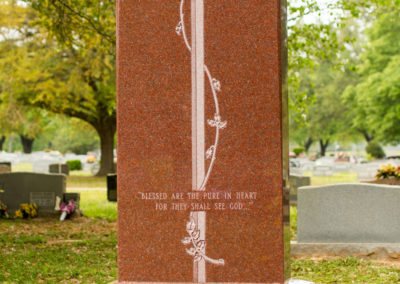 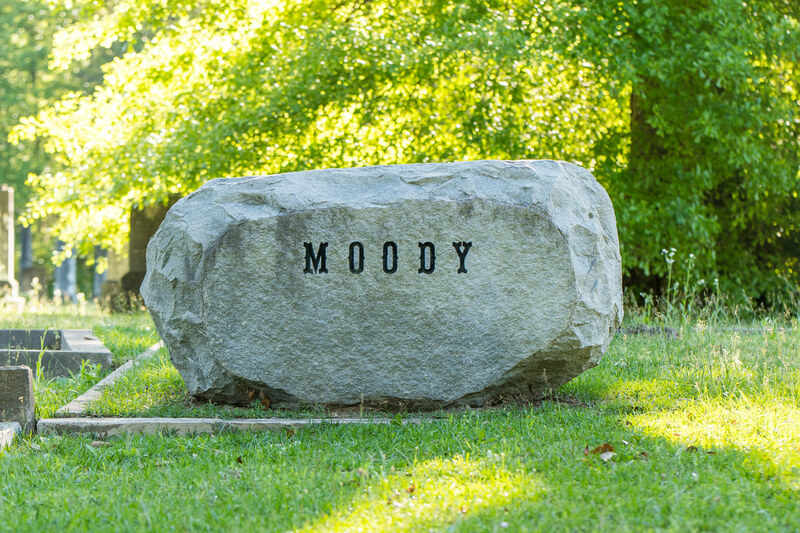 When discussing unique monument design we focus on the positives of the deceased’s nature as this generally results in exactly what our customers want. 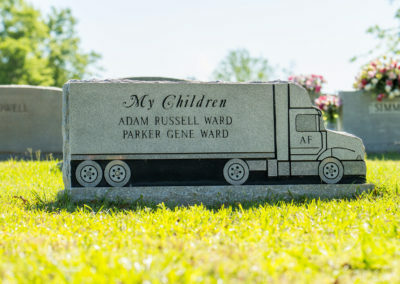 At Central Monument, we recognize that the kind of monument you choose for your loved ones indicates how special and unique their lives have been. 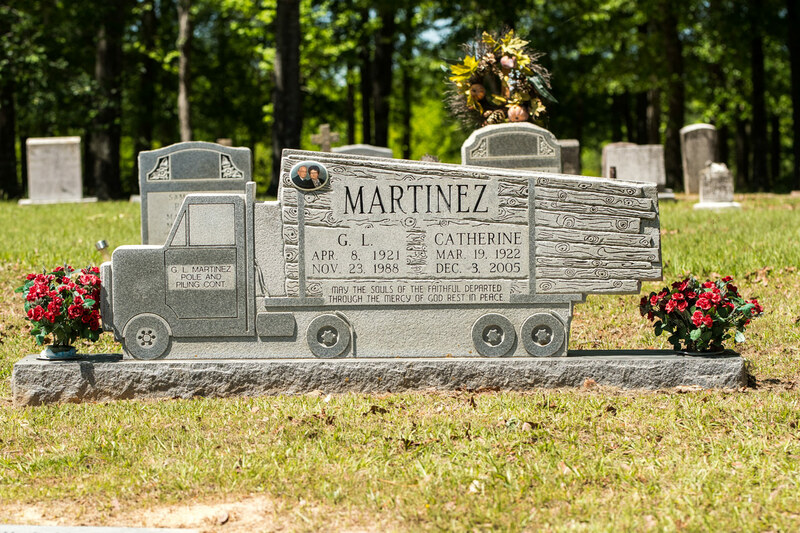 For this reason, our company believes that we should not limit our customers with design options. 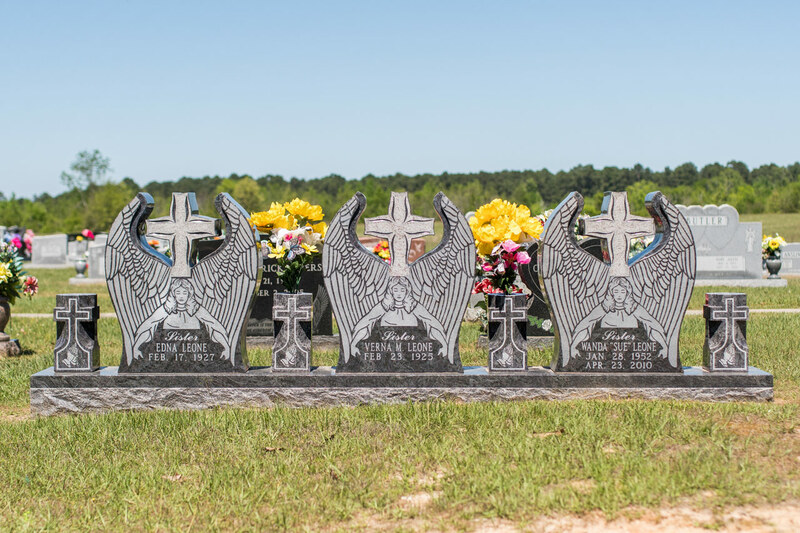 You are free to choose the concept because we know that only you can tell which design can substantiate the life that your departed loved one has led. 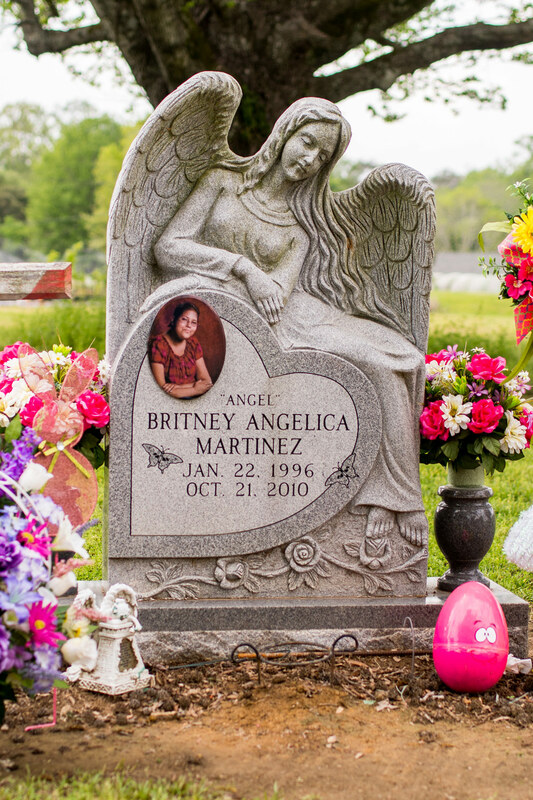 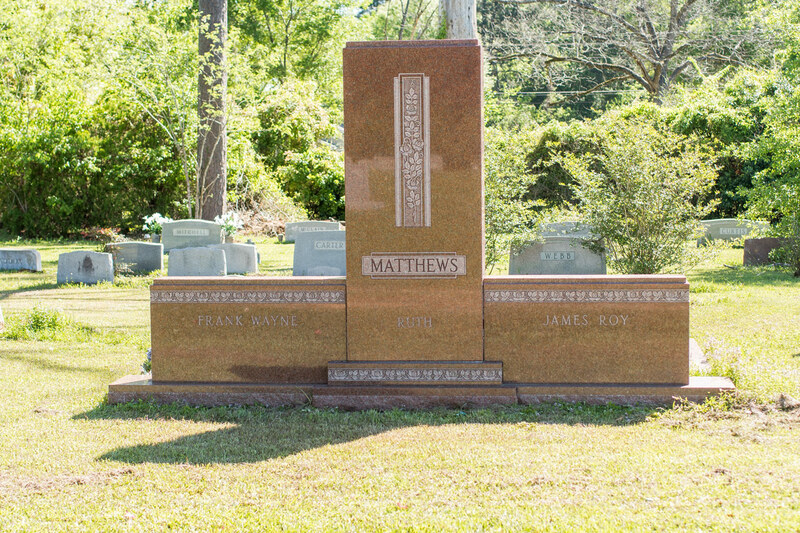 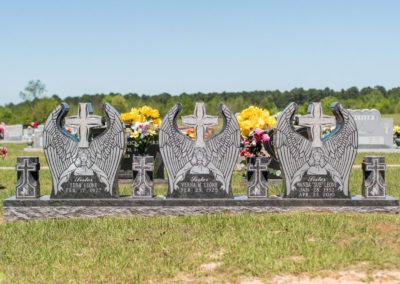 Monument features such as angels, pendulum, and all other decorative elements all make a great commemorative structure. 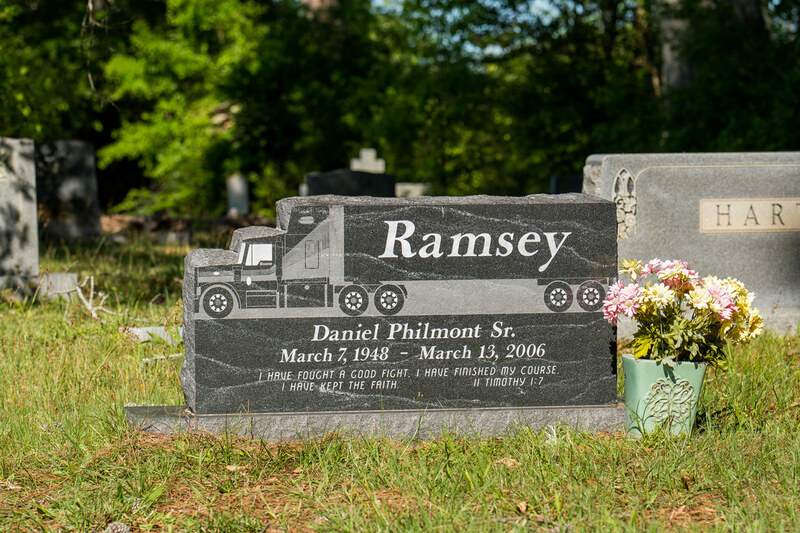 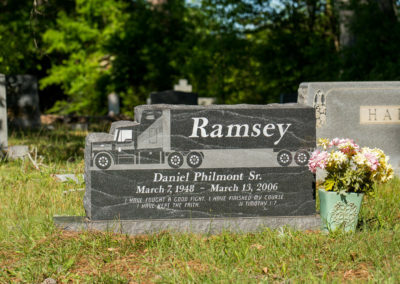 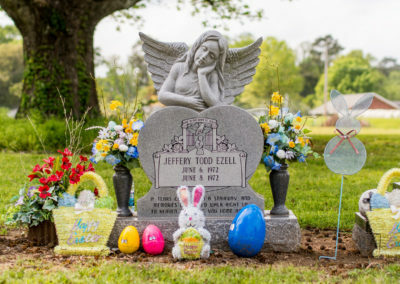 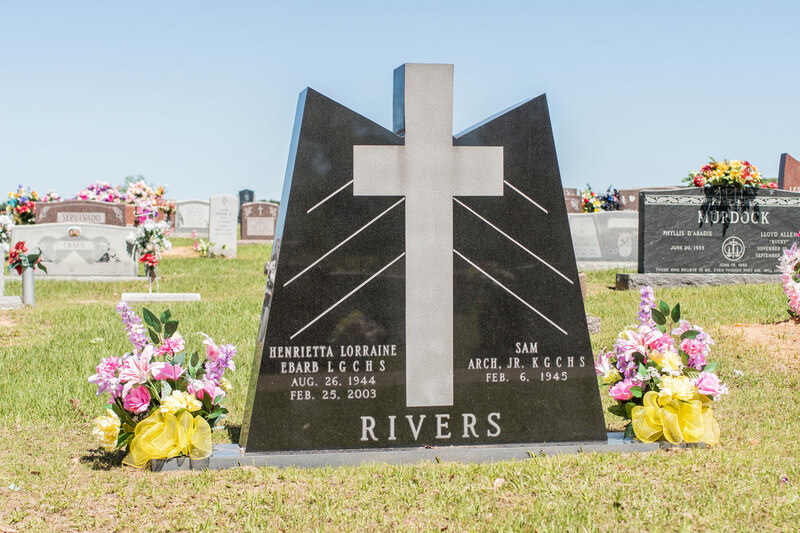 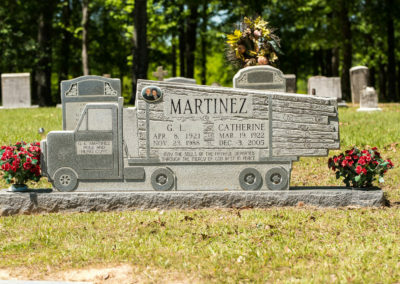 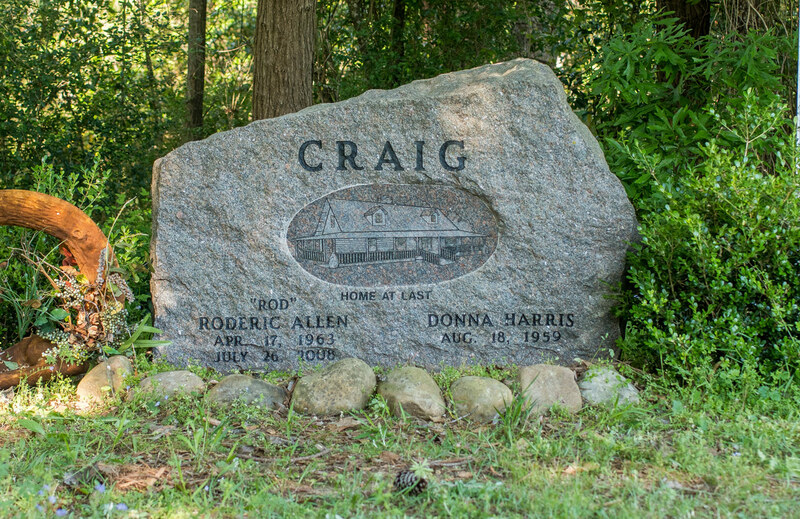 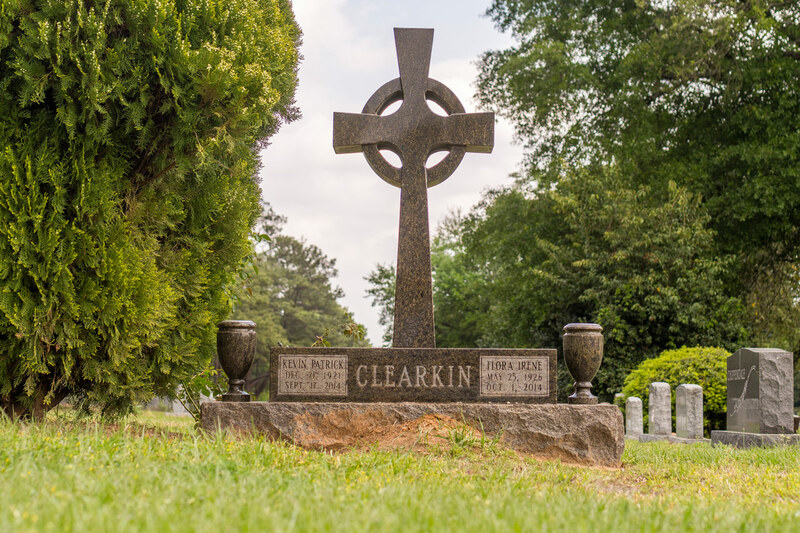 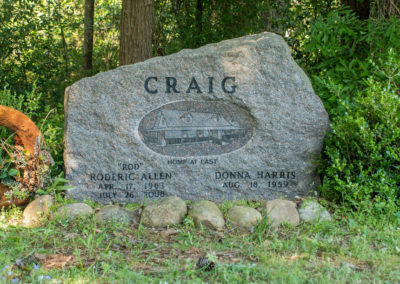 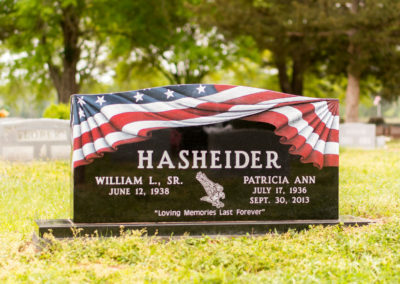 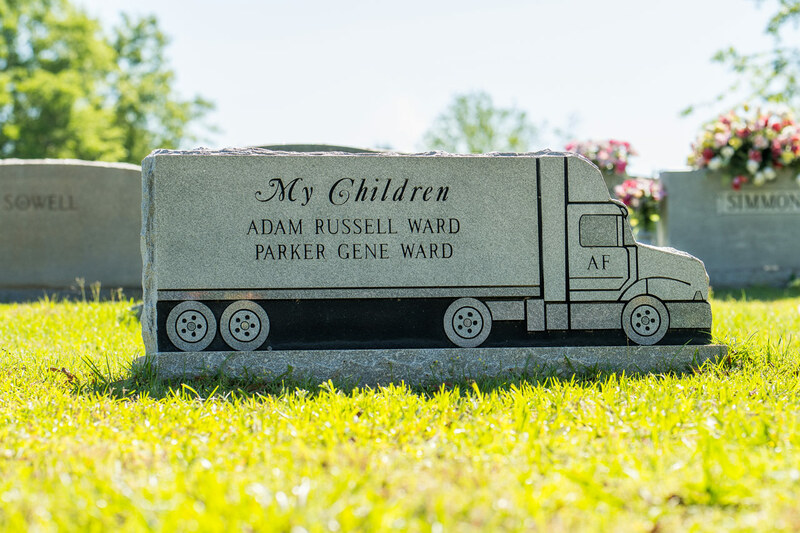 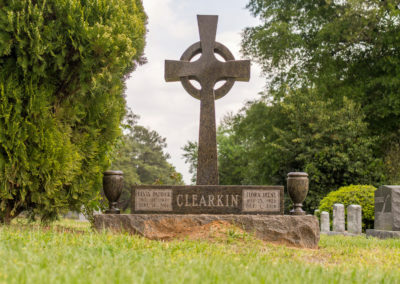 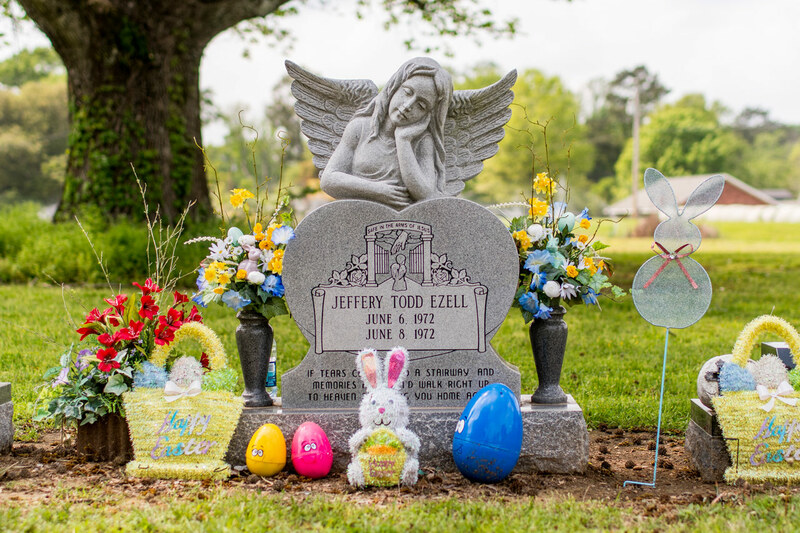 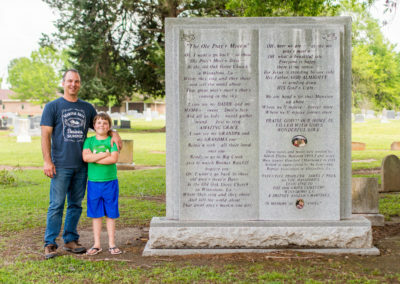 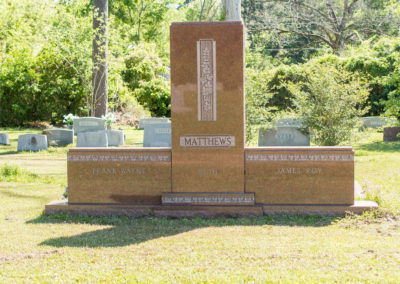 Although these types of memorials require bigger investments compared to simpler stone monuments, these are the kinds that are rarely seen anywhere else. 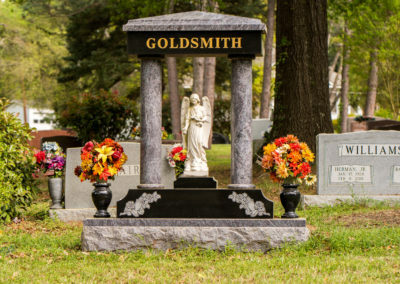 Give us a call or stop by so we can discuss your desired unique monument ideas. 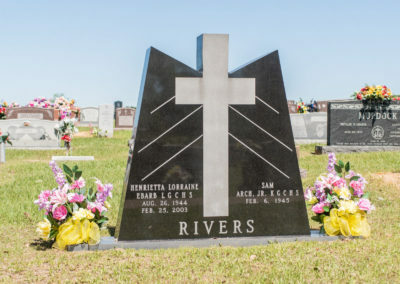 We’ll walk you through our unique monuments gallery where you can find a design that gives inspiration or best justifies your loved one’s memories. 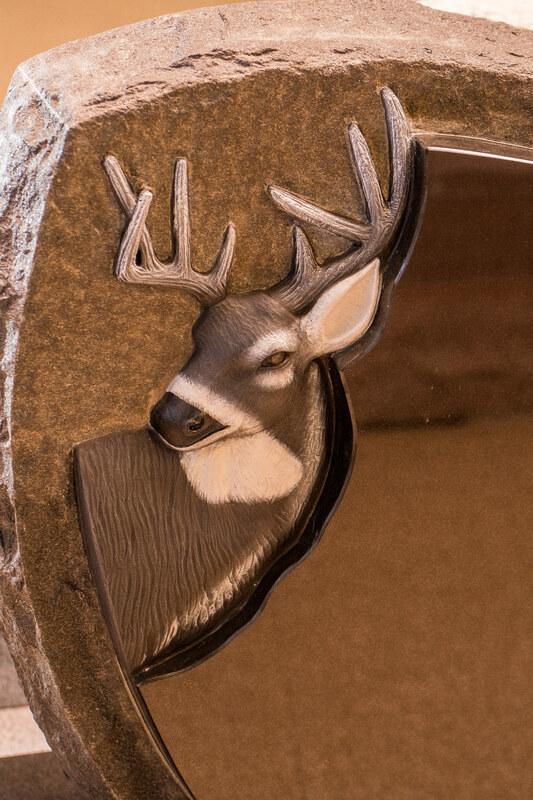 If you already have a concept idea we would love to hear about it. 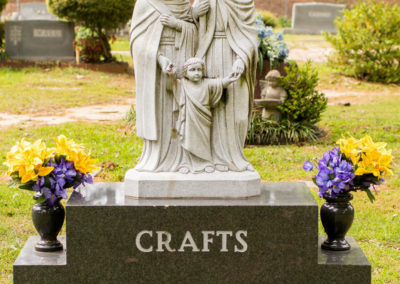 We might just be able to throw in some professional advice to supplement your concept. 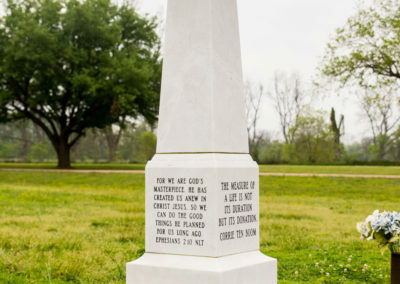 Central Monument knows the bits and pieces of memorial structures. 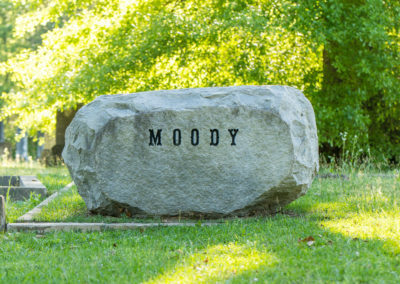 We’re sure you’ll be happy to have us on your side in these trying times.